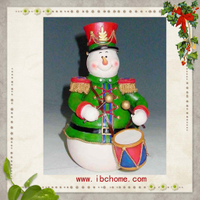 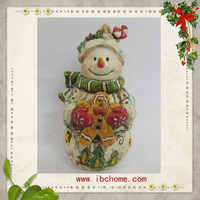 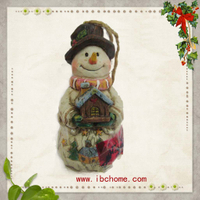 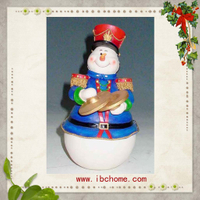 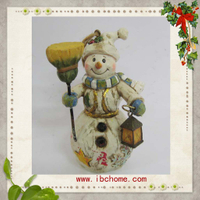 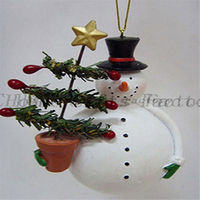 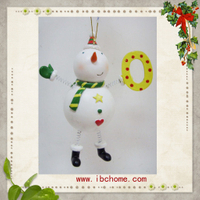 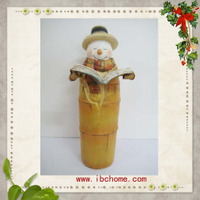 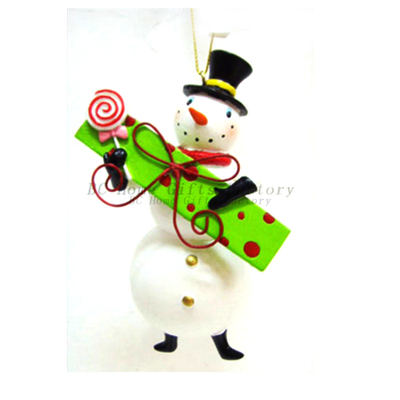 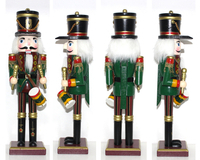 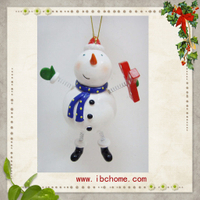 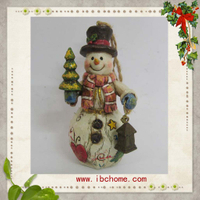 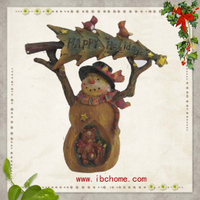 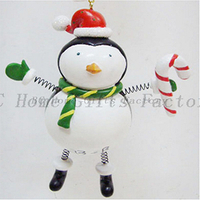 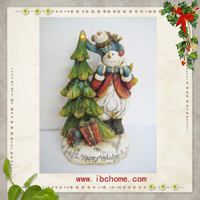 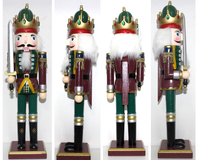 Features: All of christmas decoration items made by resin material and with wooden style design.Good for 2012 christmas decoration. 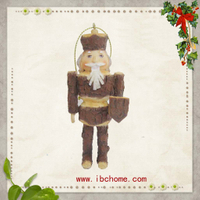 Packing details: Each piece packed into inner box with polyfoam and master carton. 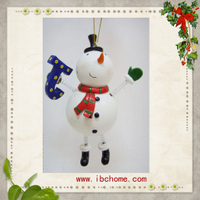 New designs or samples accepted.OEM and ODM are welcome. 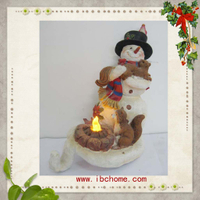 Visit our factory review video from Youtube Search "BC Home Gifts Factory"
Copyright © 2017 BC Home Gifts Factory All rights reserved.